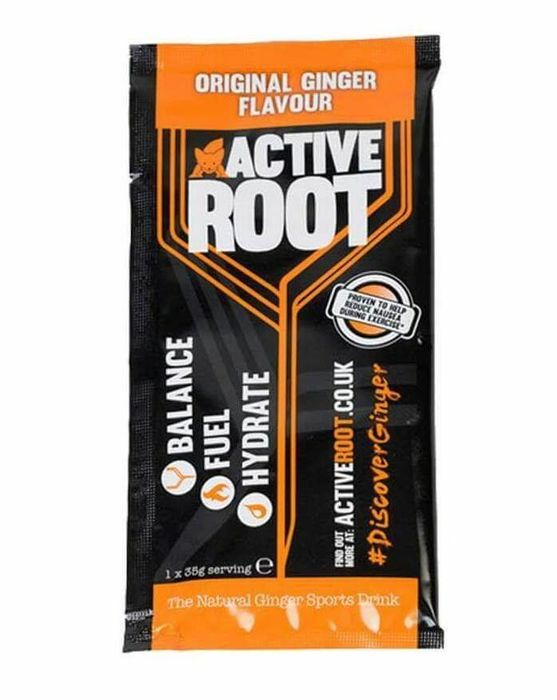 Active Root are sending out FREE samples of their natural ginger sports drink for you to try! Just enter your contact details in the short online form provided - it shouldn't take long to fill in! This is perfect for any sports enthuasists!